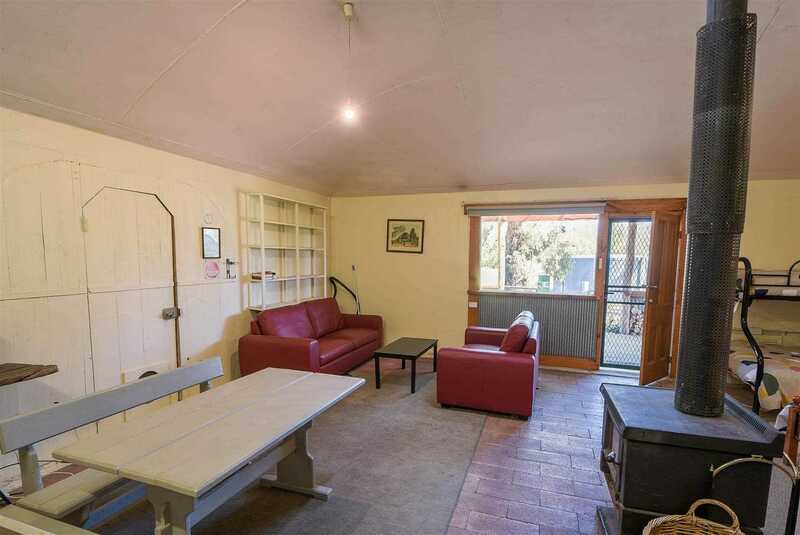 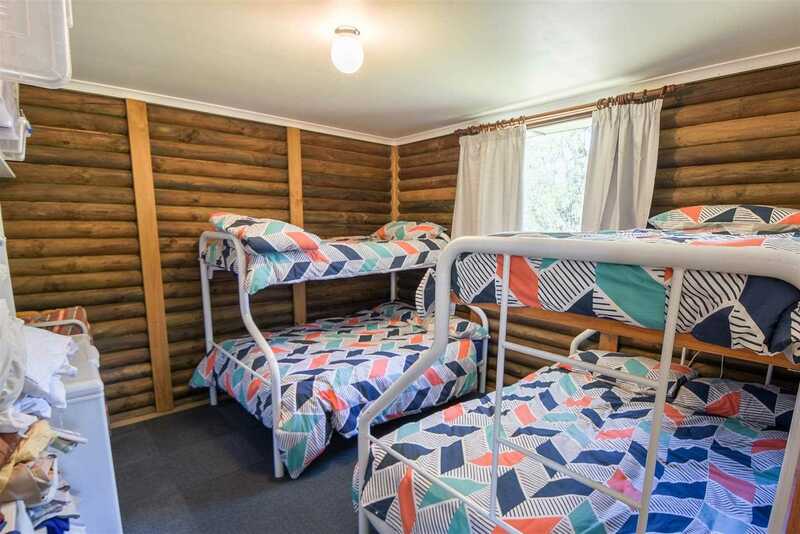 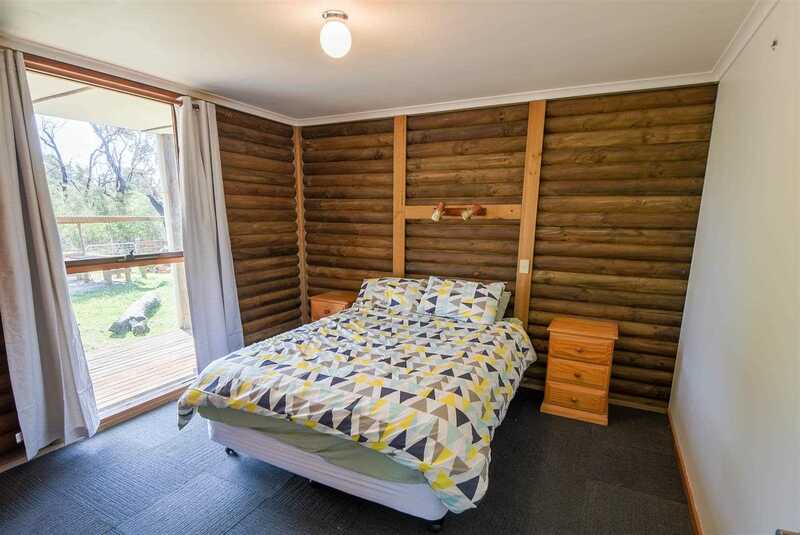 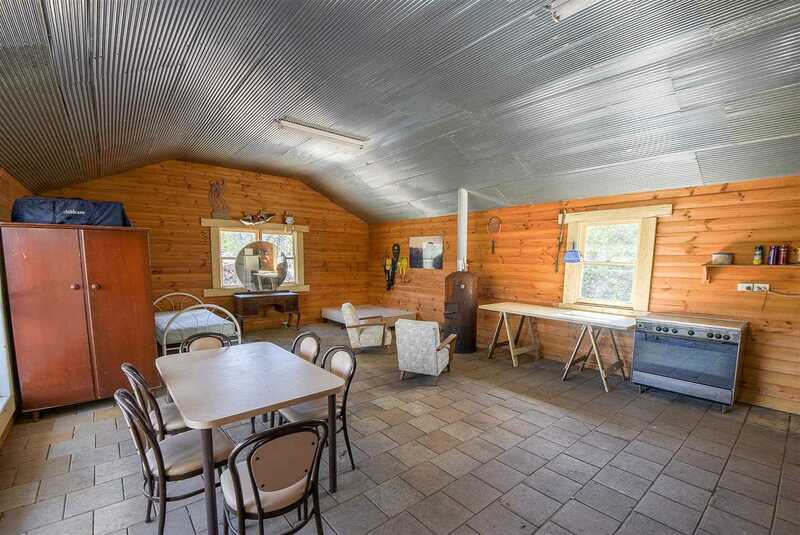 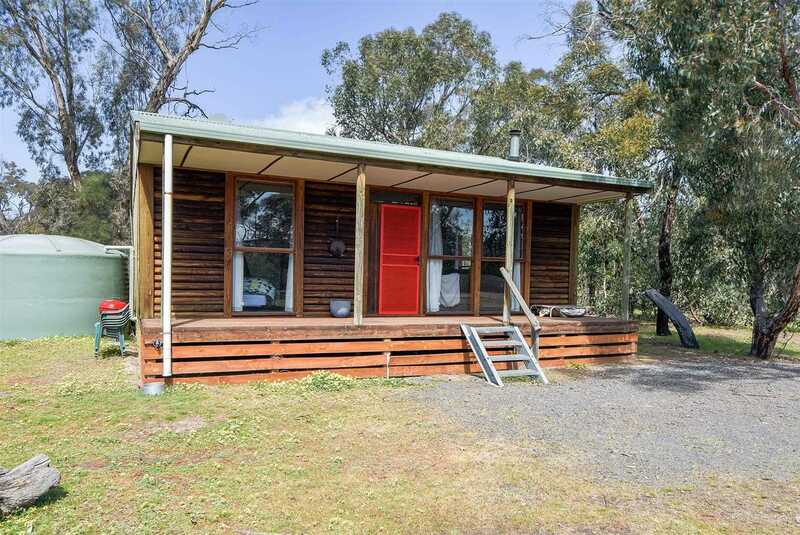 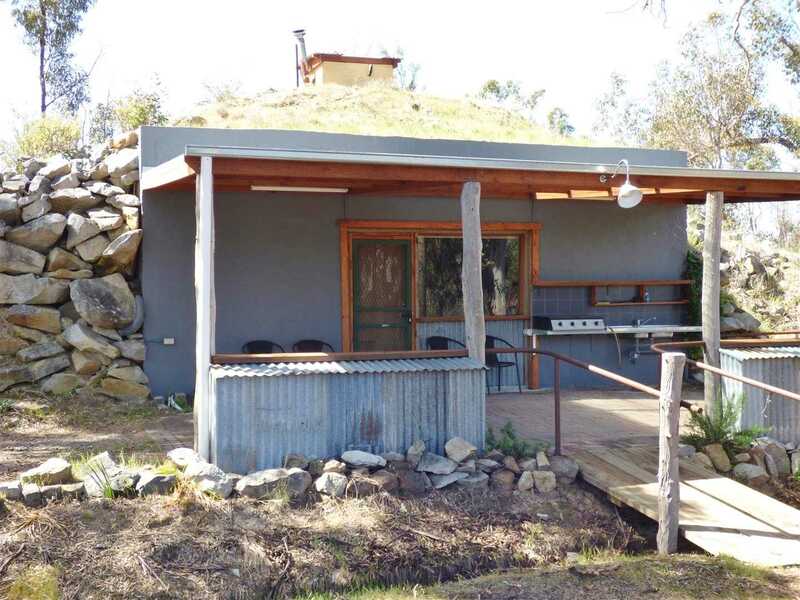 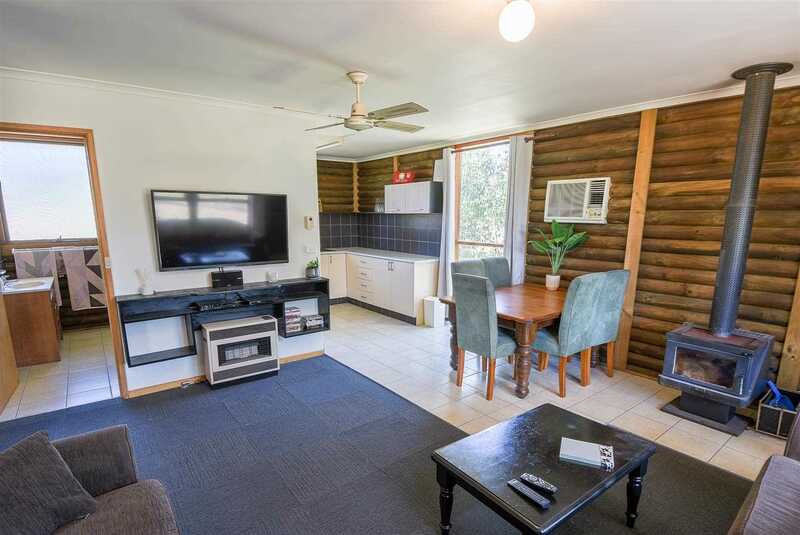 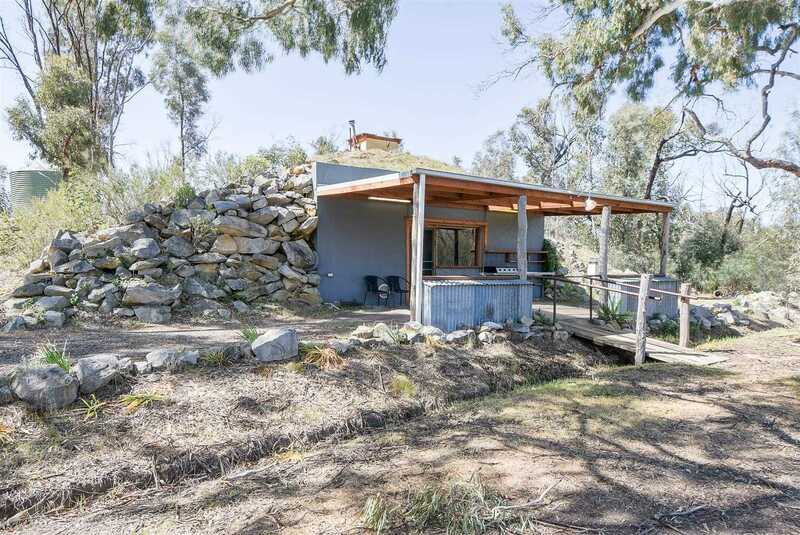 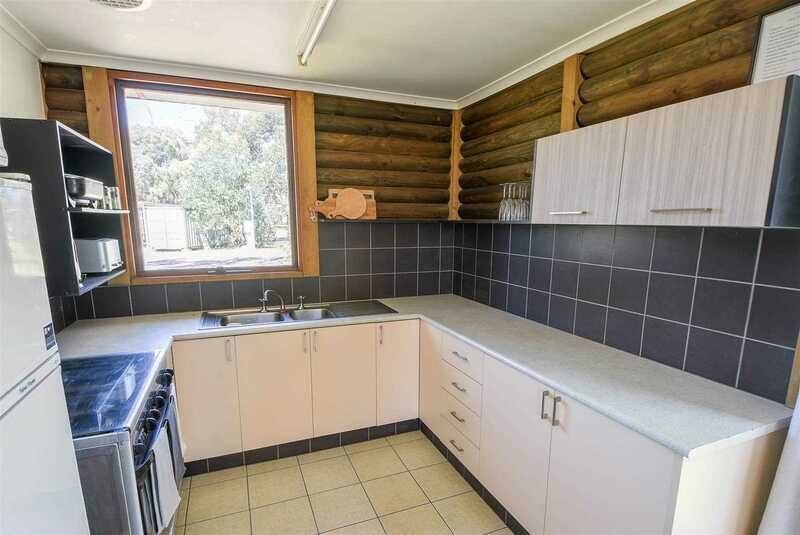 Set amongst established trees & park like surrounds is this magical mountain getaway/lifestyle property with a 2 B/R self contained cabin & open plan Terra-dome apartment with double cnr SPA, gas instantaneous hot water, wood heating. 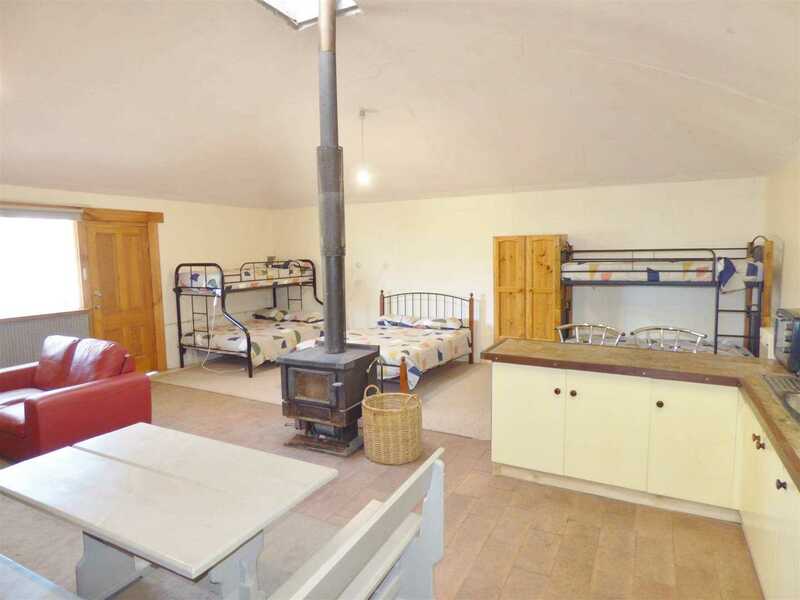 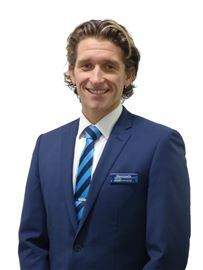 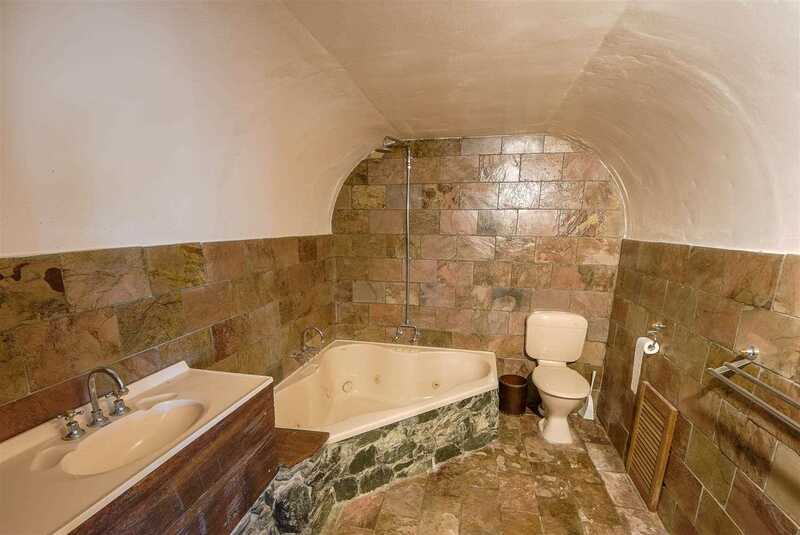 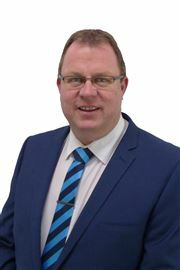 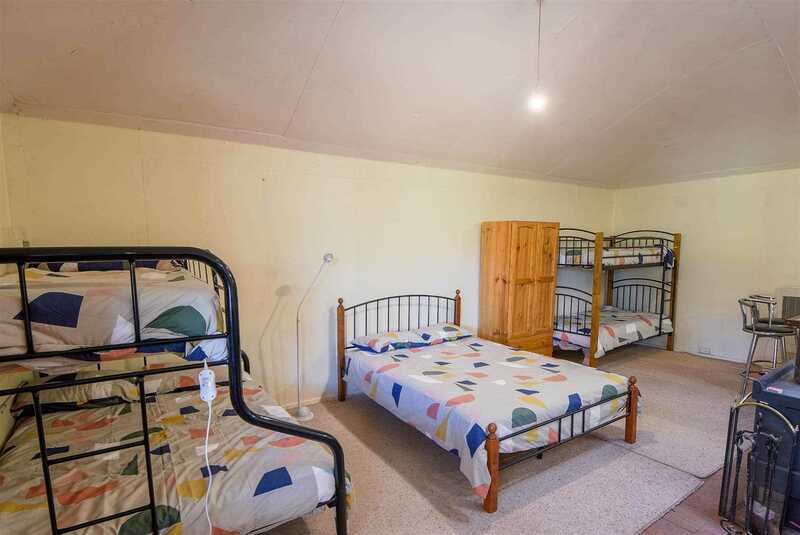 The property was originally set up for accommodation and to cater for school groups. 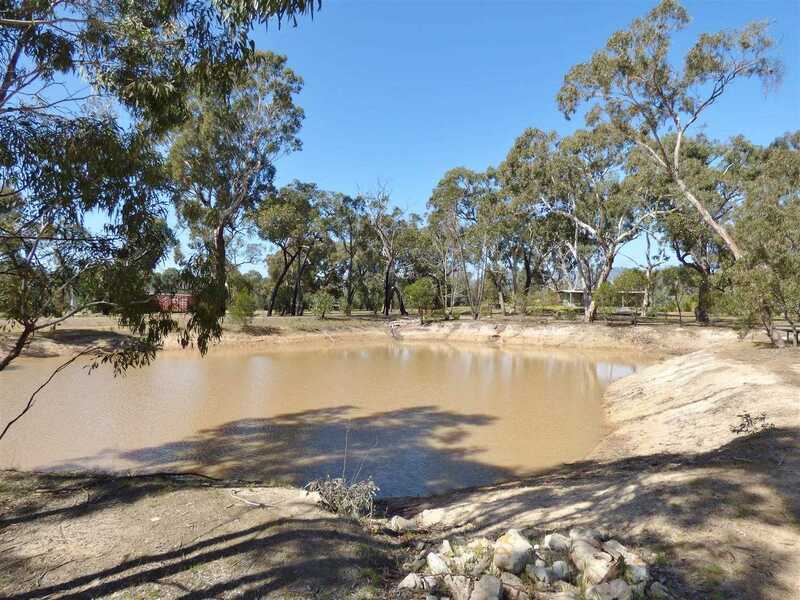 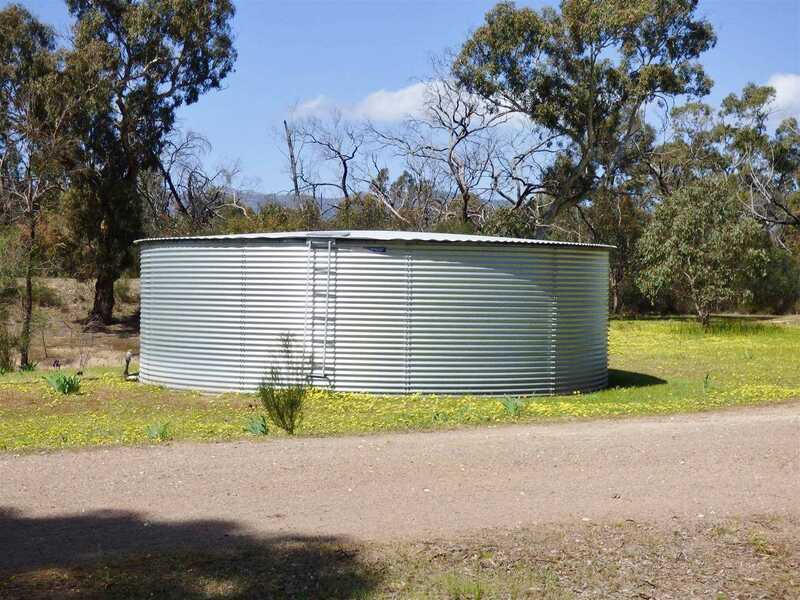 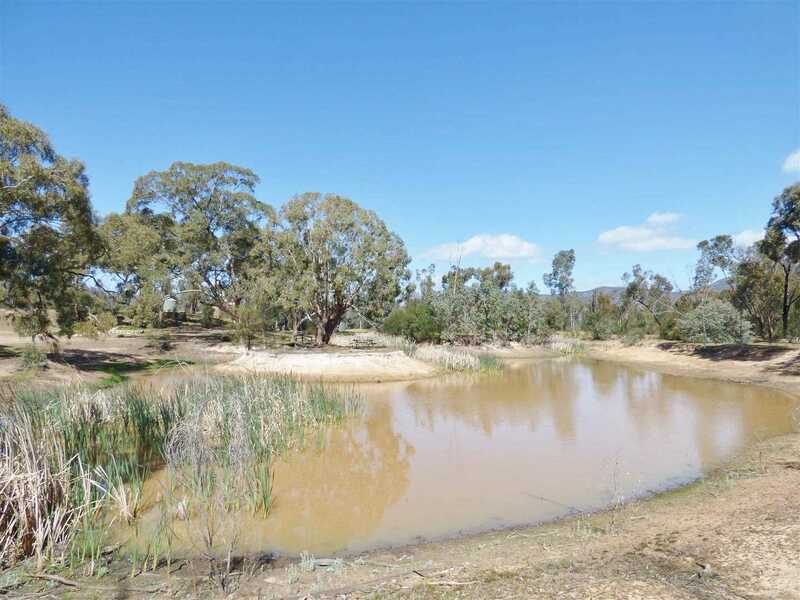 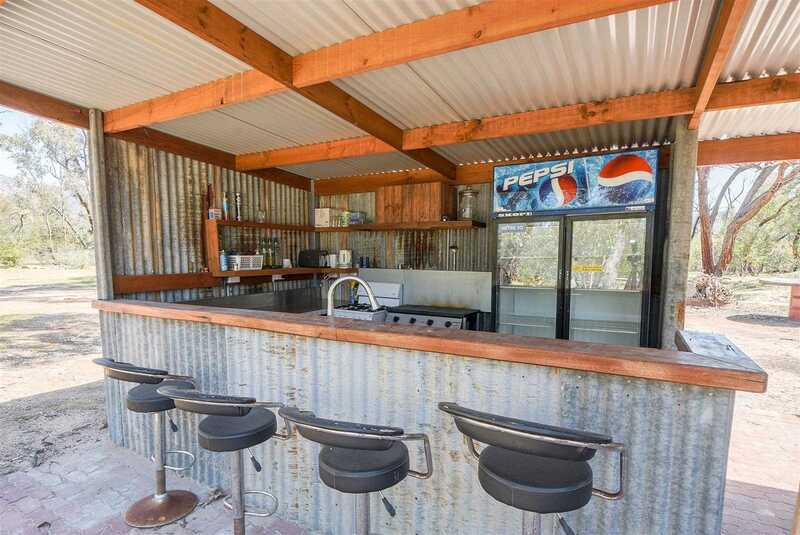 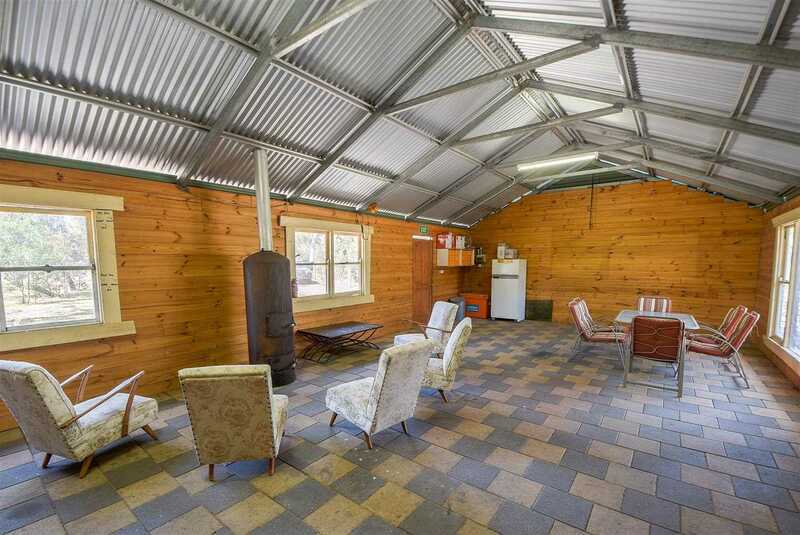 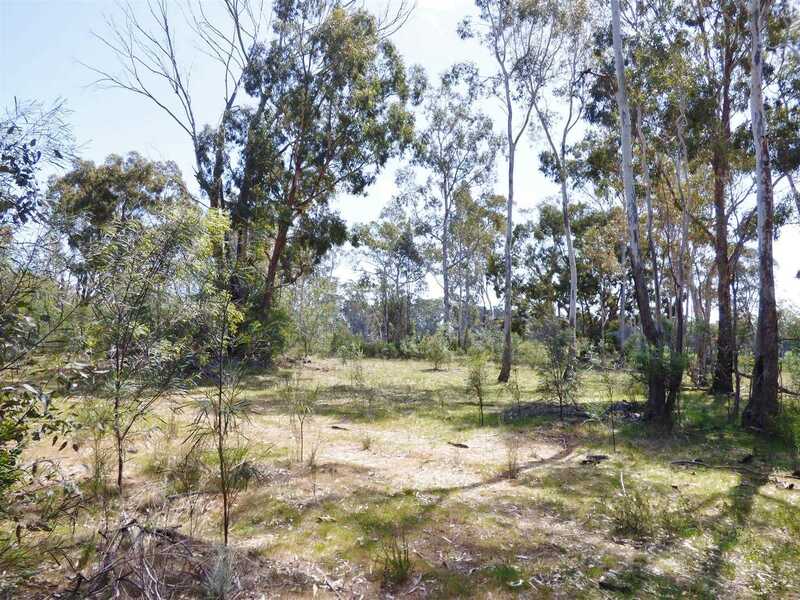 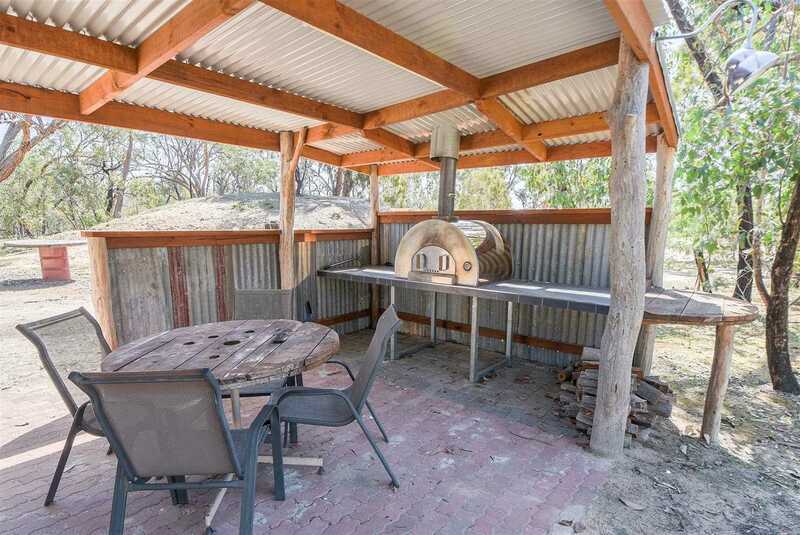 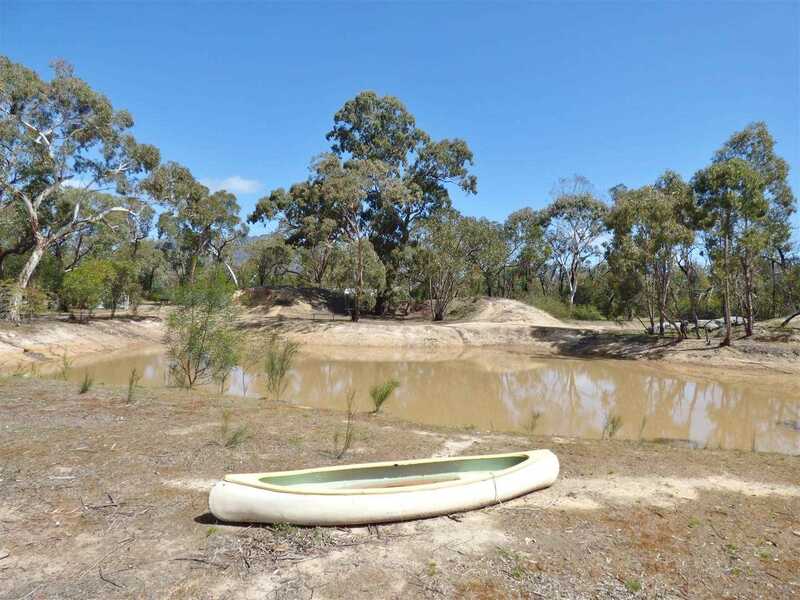 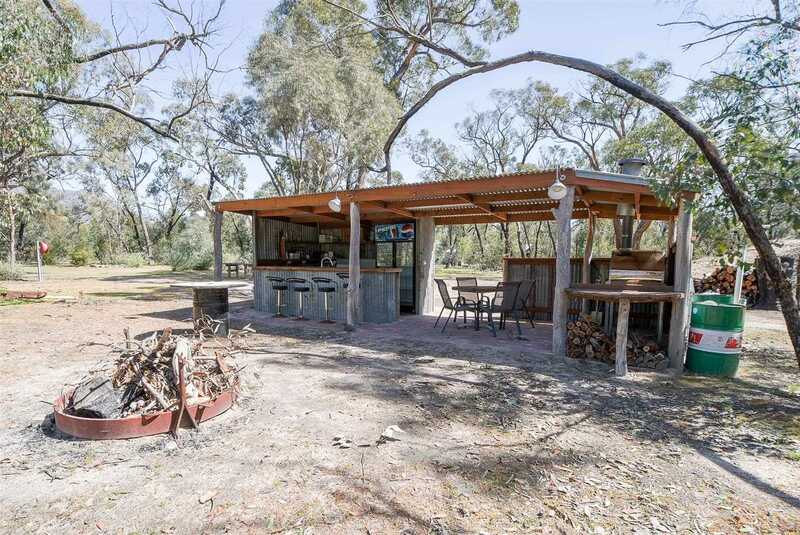 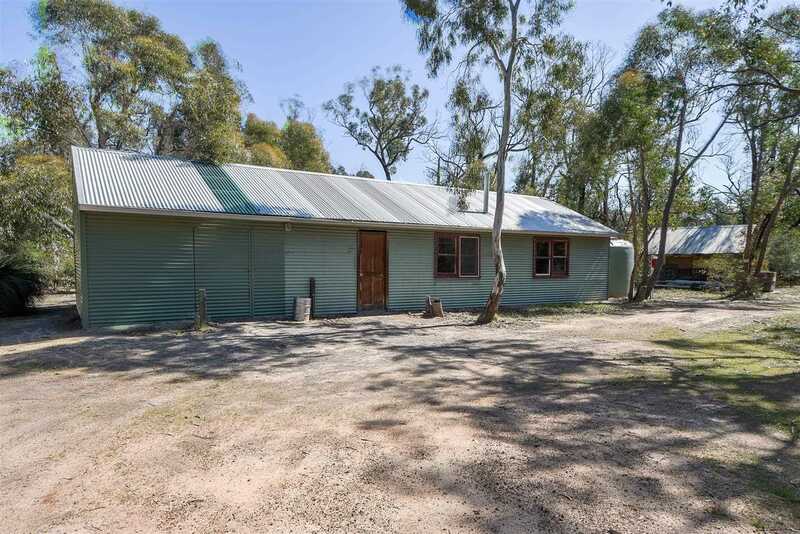 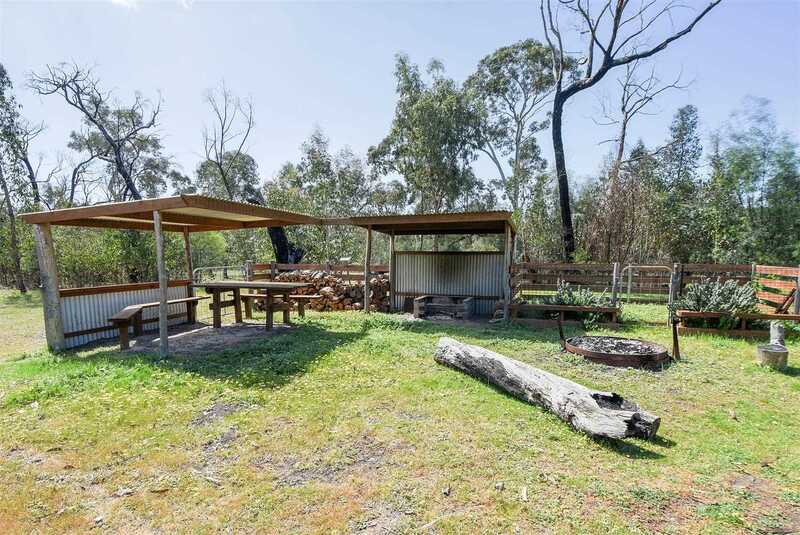 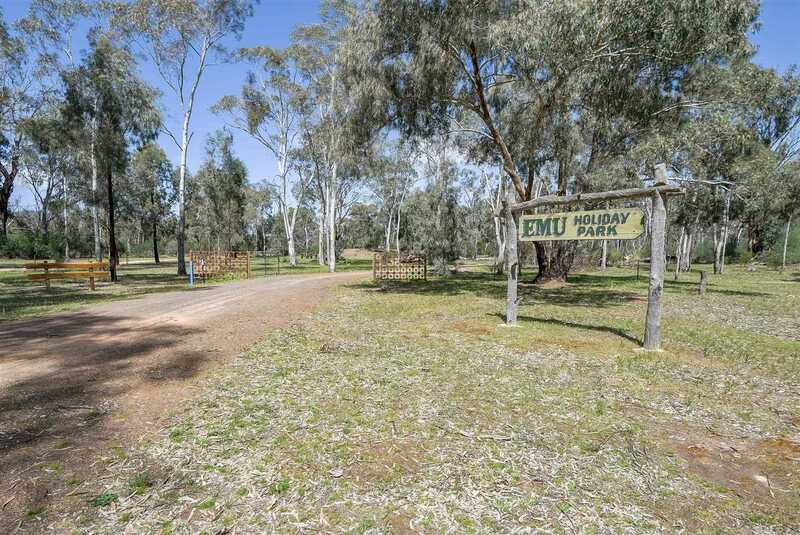 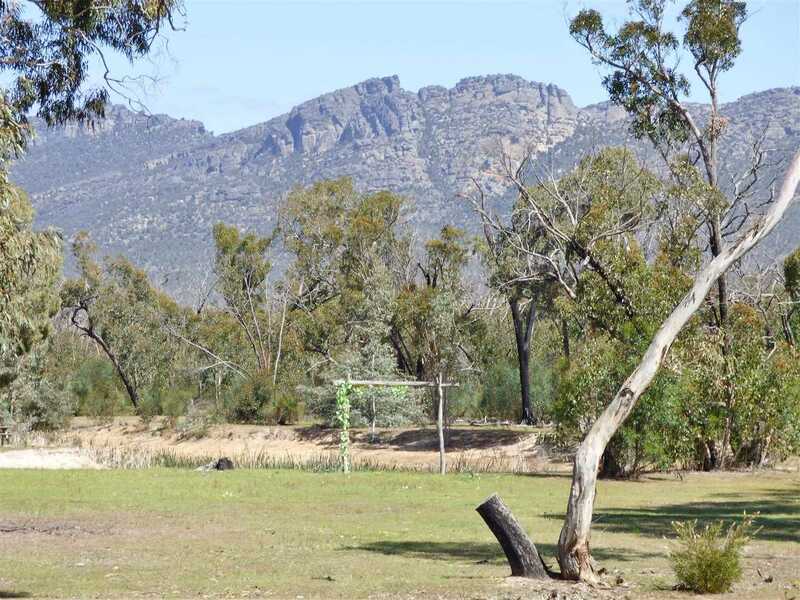 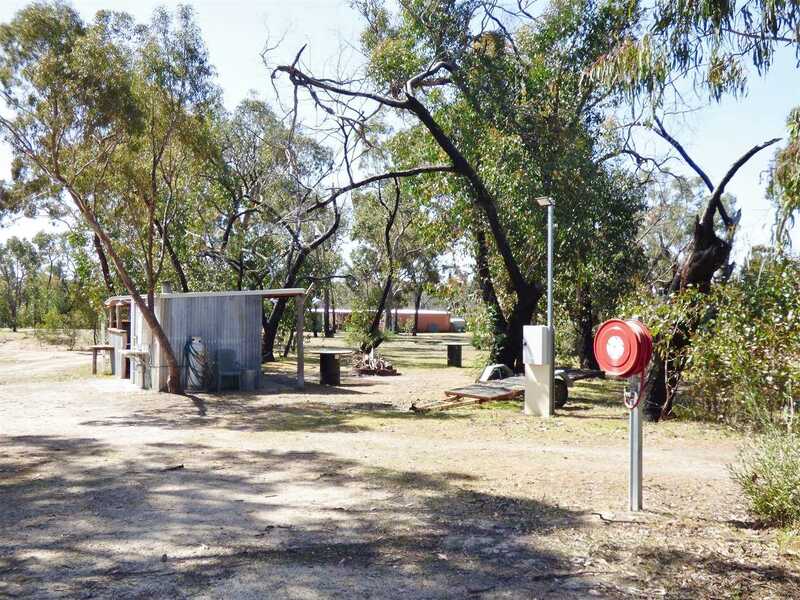 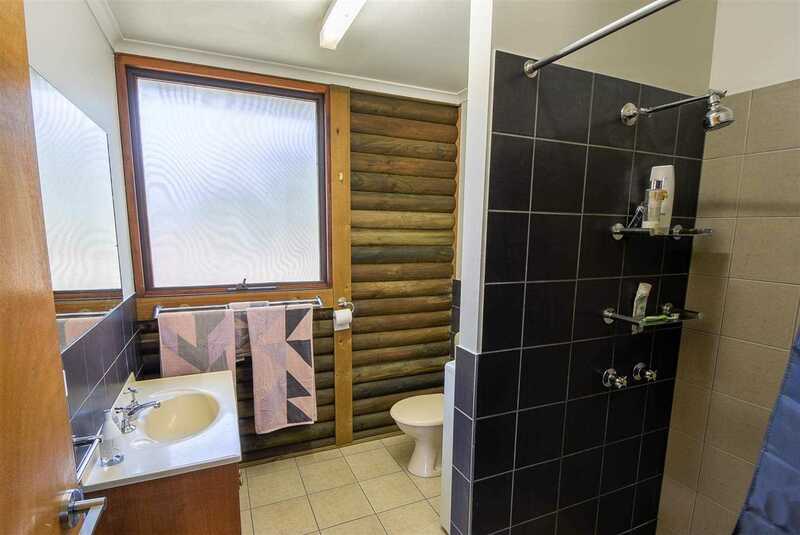 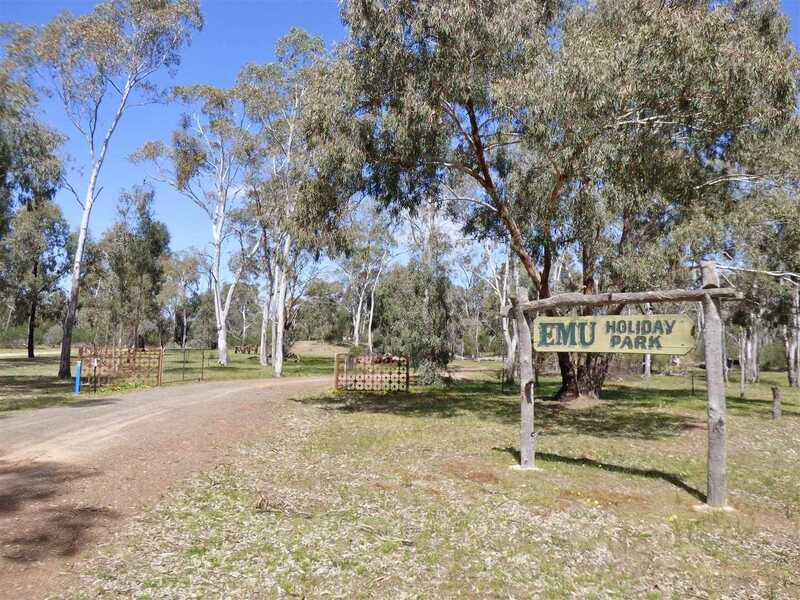 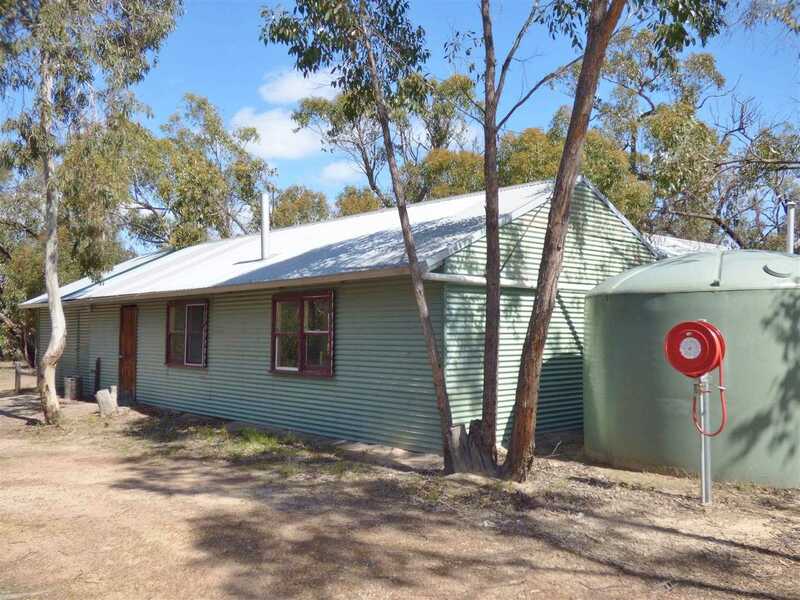 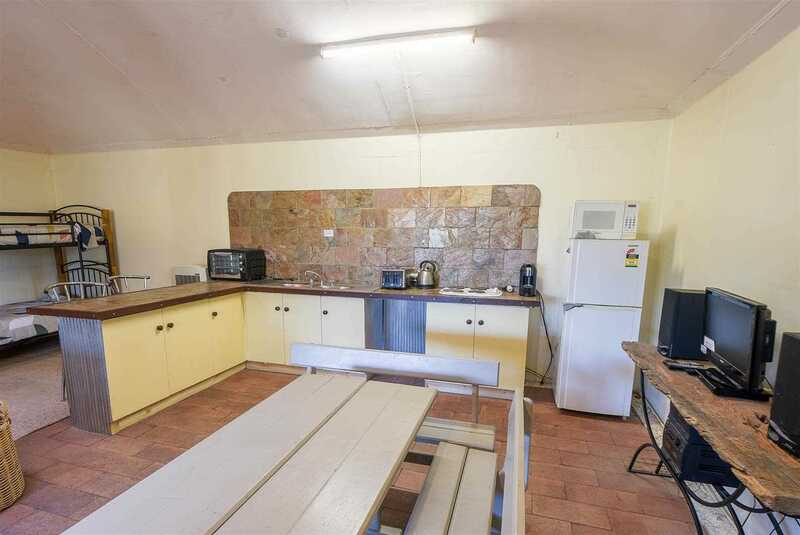 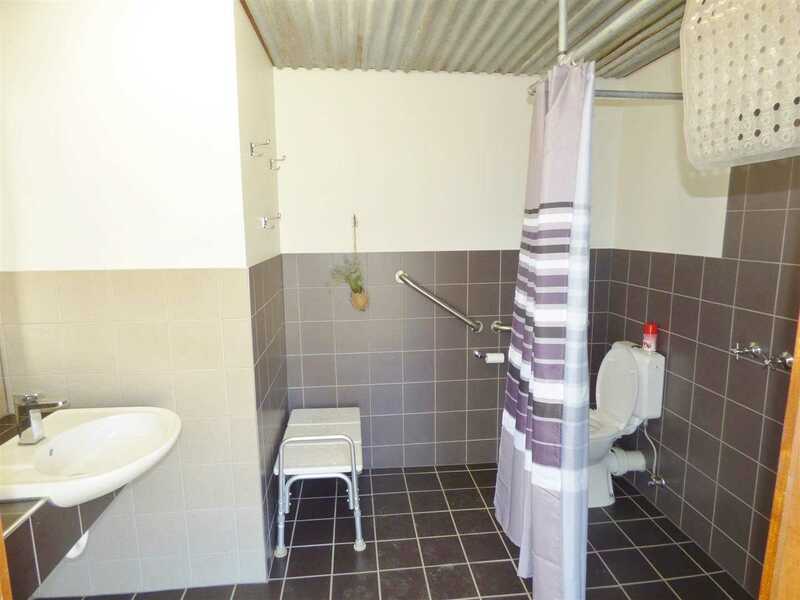 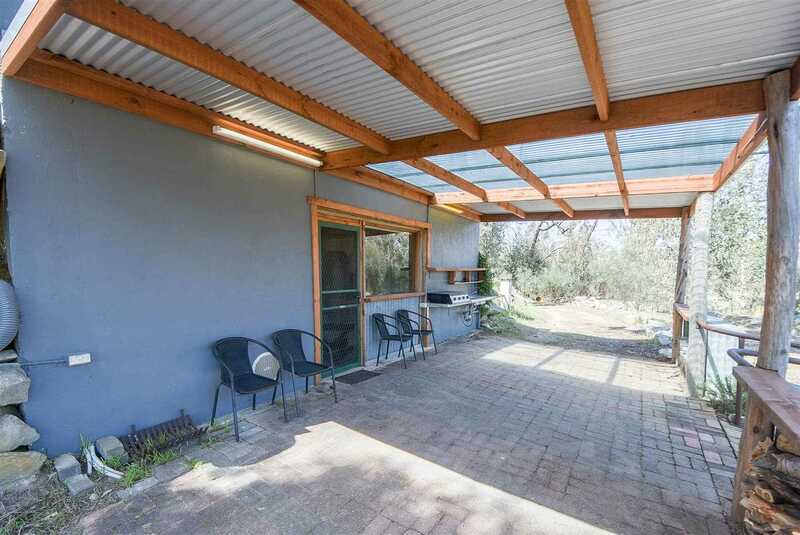 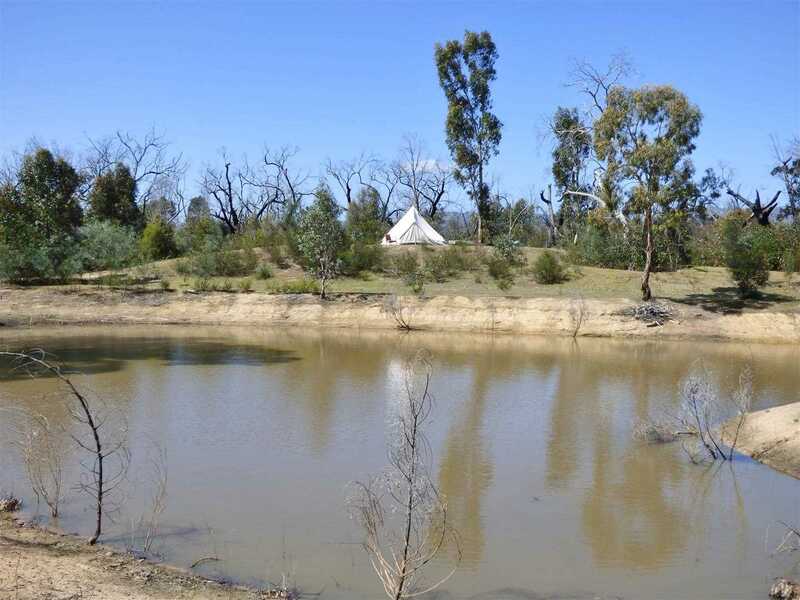 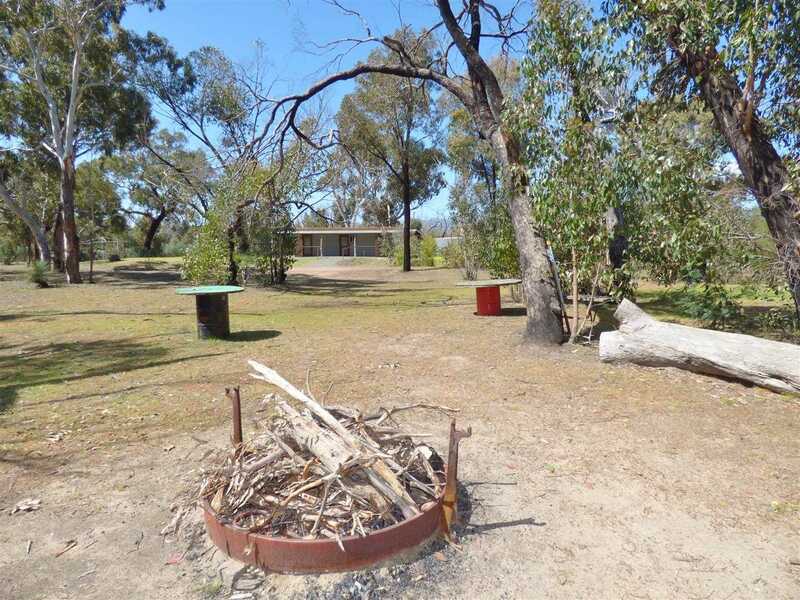 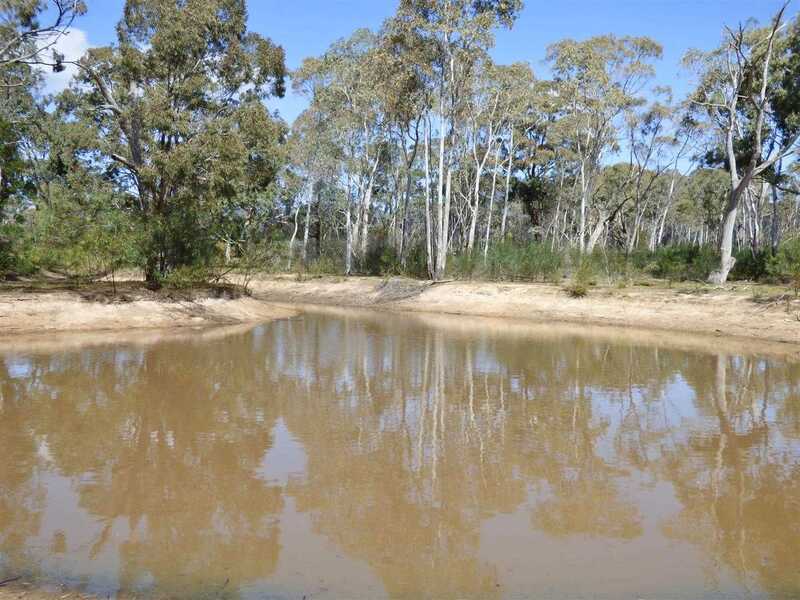 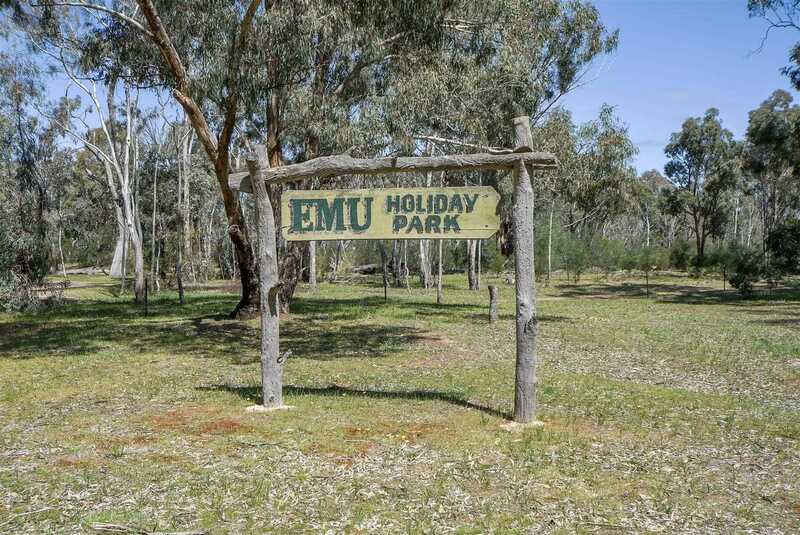 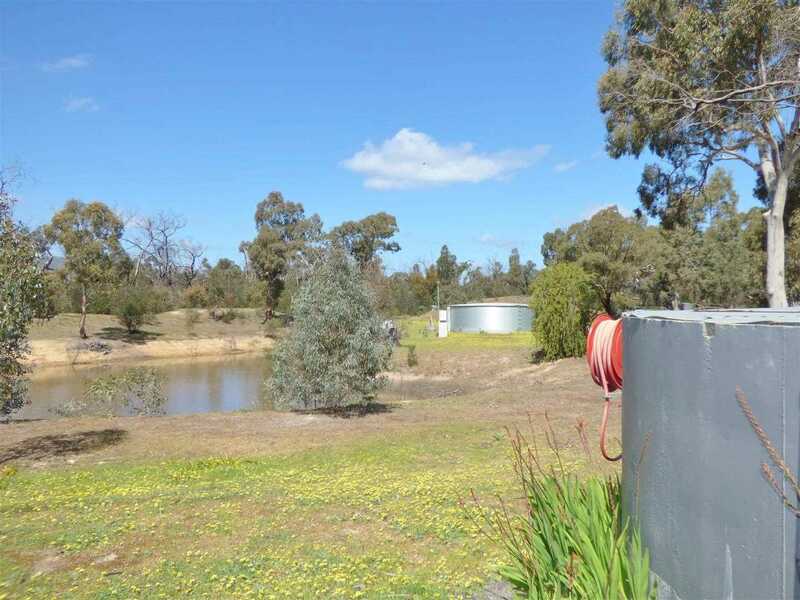 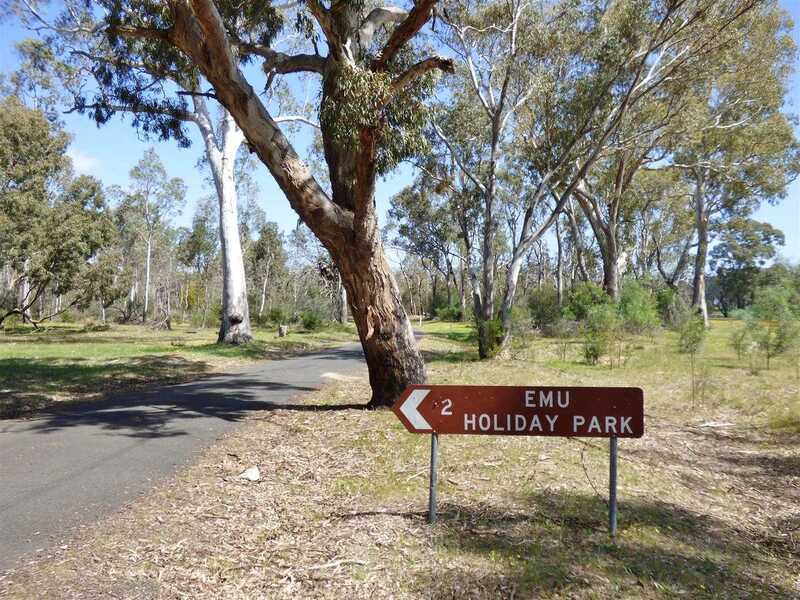 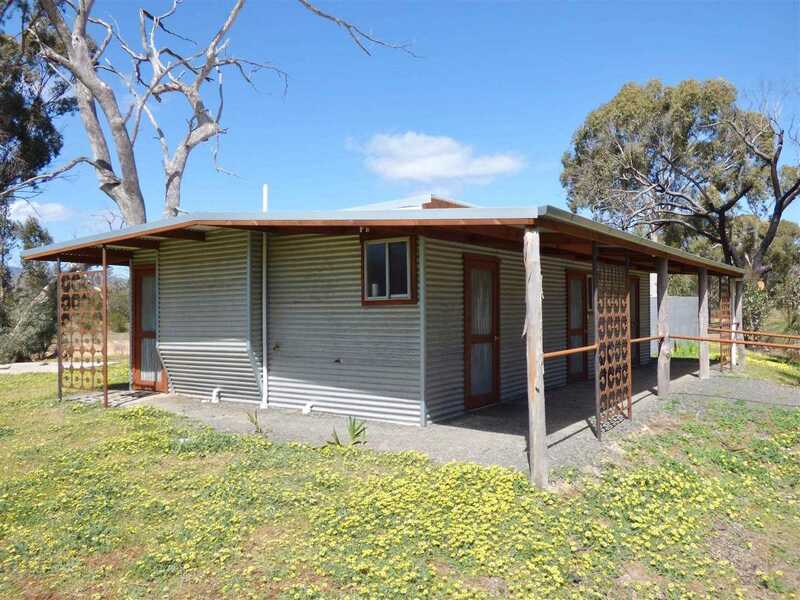 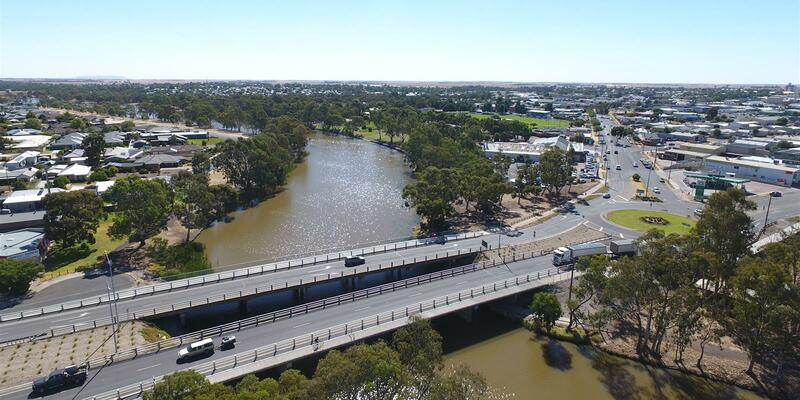 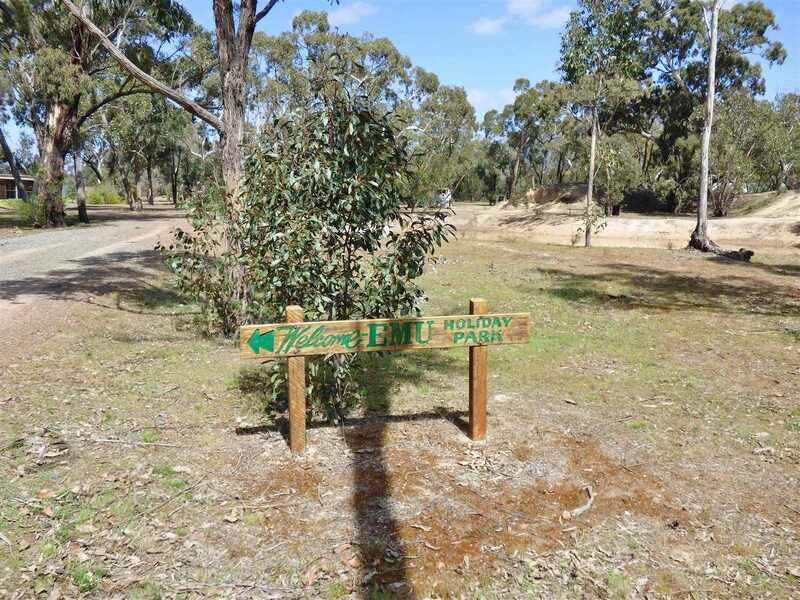 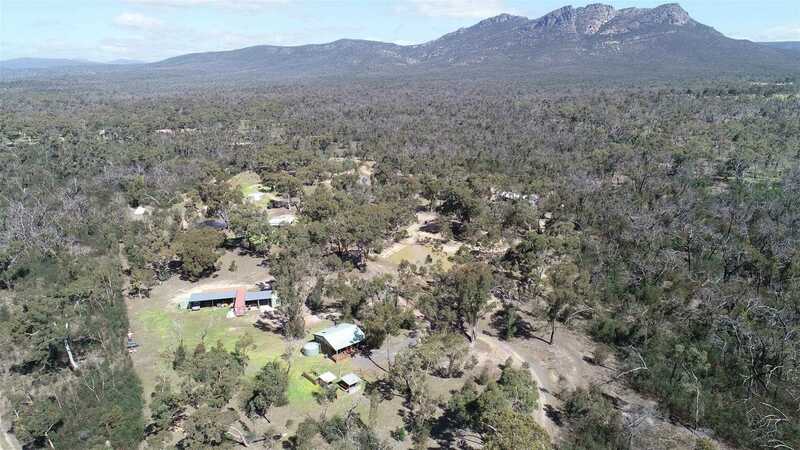 With 2 accommodation structures, 5 scenic dams, 2 multipurpose colorbond buildings ( recreational/conference room) outdoor bar and pizza oven entertaining area, toilet /shower block, approx 230,000 lt rainwater tanks storage, bore with electric pump & GWM pipeline water. 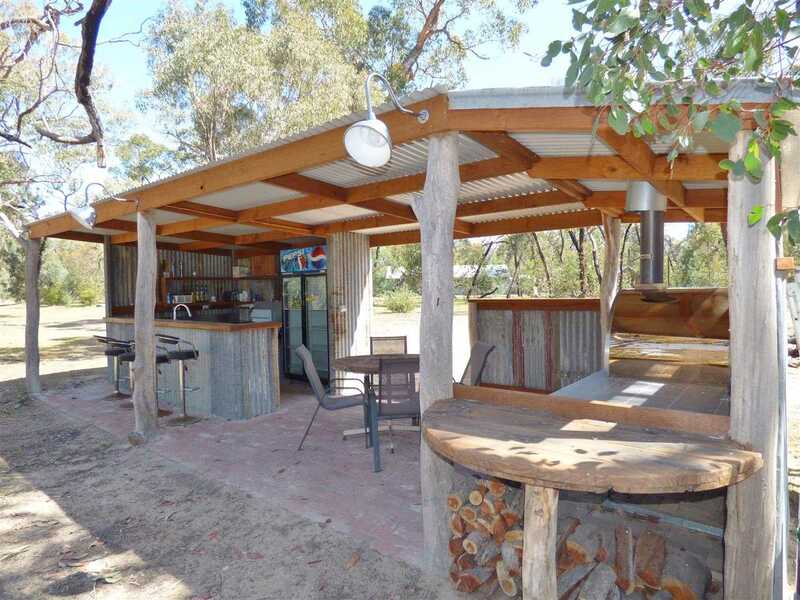 Maybe get a few friends together and snap this one up as packages like this one are rare and are sure to create memorable events.